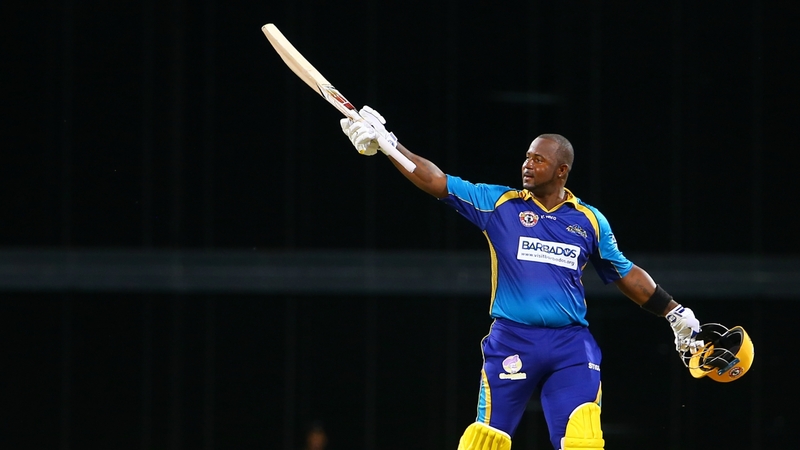 Kensington Oval has come alive this week with the 2017 Hero CPL T20 tournament. 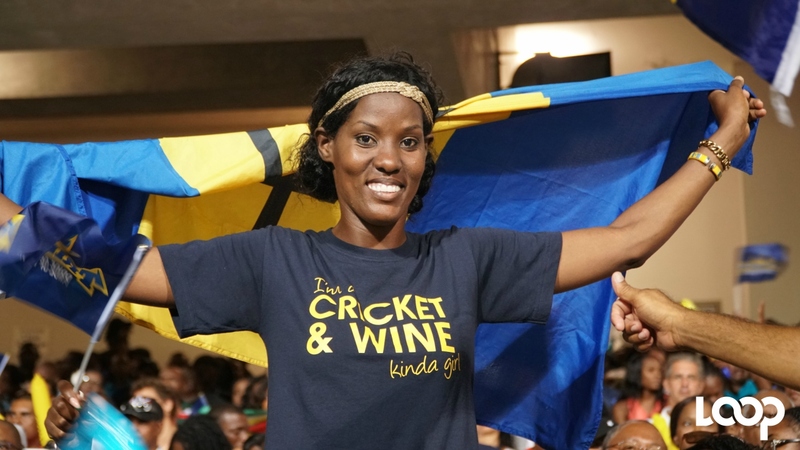 Fans have been coming out to see the home team against the Guyana Amazon Warriors and the St Lucia Stars - and so far with one loss and one win, the Barbados Tridents are still in the running to advance in the Twenty/20 cricket tournament. 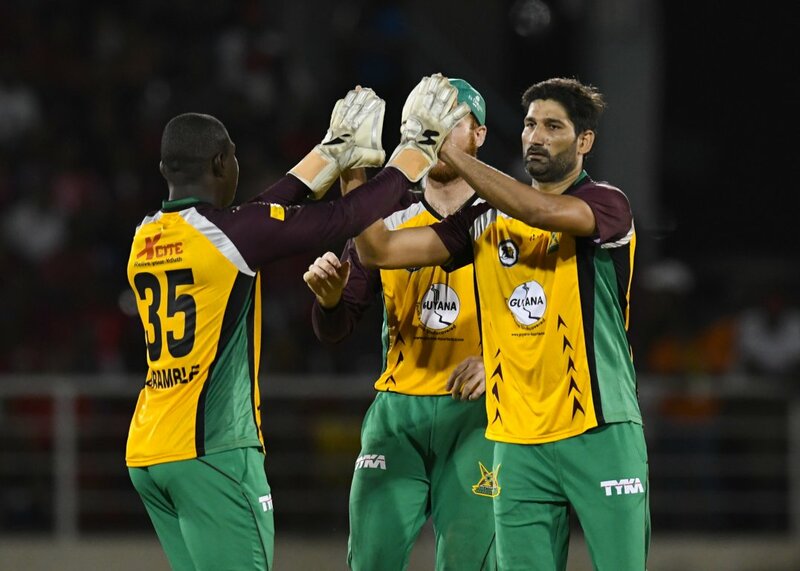 This weekend will have an exciting double-header as the Tridents come up against the Trinbago Knight Riders on Saturday at 9 p.m. and the St Kitts & Nevis Patriots on Sunday at 6 p.m. 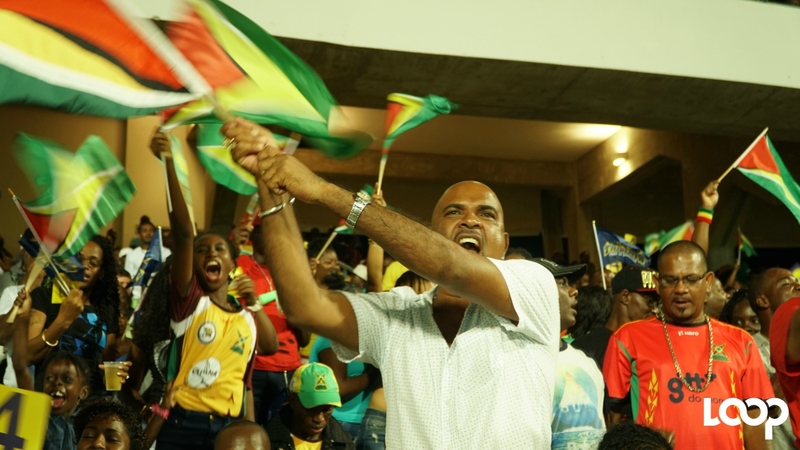 Check out the vibes from the first match on Tuesday night against the Guyana Amazon Warriors. The Tridents suffered a 99-run defeat, leaving plenty for the Amazon Warriors fans to cheer about.